This could be your once in a lifetime opportunity to buy a piece of historic glass that could simultaneously boost your hipster and geek street cred out of the stratosphere. The Zeiss Tele-Tessar 500mm f/8 lens by Carl Zeiss AG, produced especially for the Hasselblad Electric Data Camera (HDC), is a shiny silver gem. But the particular sample RR Auction is planning to offer on April 14 is a piece of history in the truest sense. 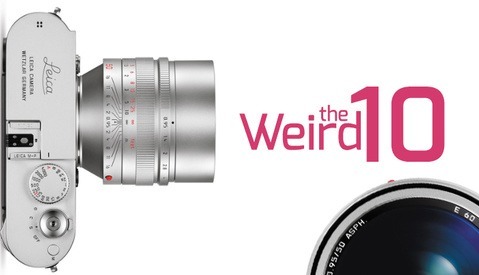 This lens has been to the moon, after all. Used by NASA Astronaut David Scott during the Apollo 15 mission, this lens is 12 inches long and is engraved near the mount with NASA part numbers. According to a release by RR Auction, special tabs were fitted to the rotational segments in the center of the lens used to adjust focus and aperture for ease of use with the pressurized gloves of a space suit. 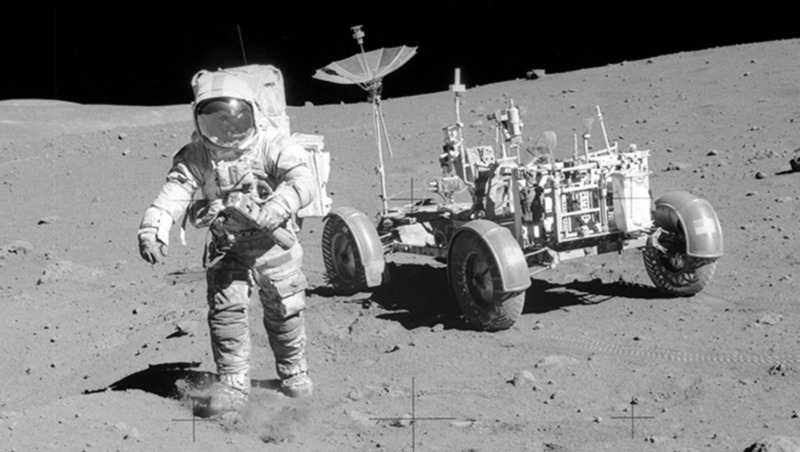 “The holy grail of space collectibles are those that have made it to the moon,” said Robert Livingston, RR Auction executive vice president, in a press release. “This is a quintessential piece of photographic equipment used extensively on the lunar surface, making it a truly remarkable flown artifact from Apollo 15.” The moon lens is listed as having an estimated value of between $400,000 and $600,000. 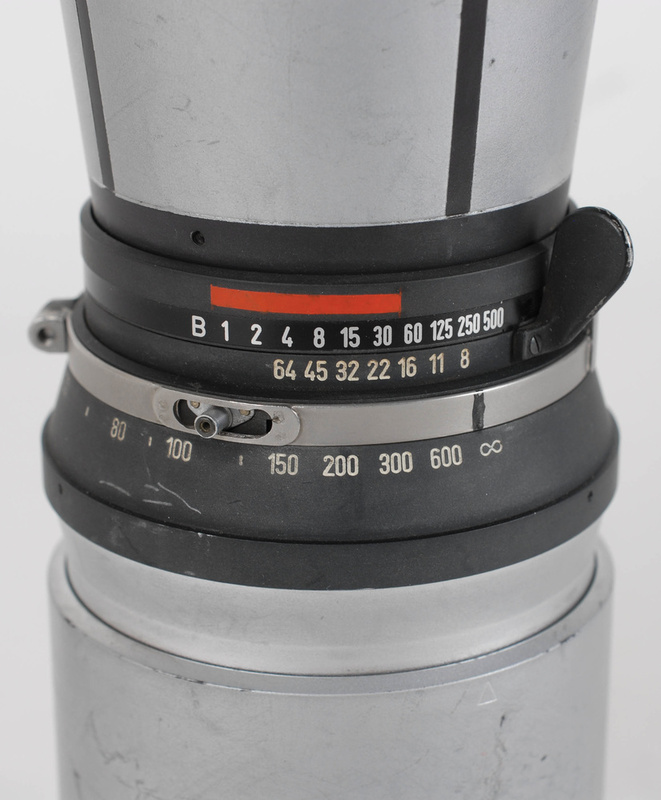 Altogether, there were 293 photographs taken during Apollo 15 using this lens. 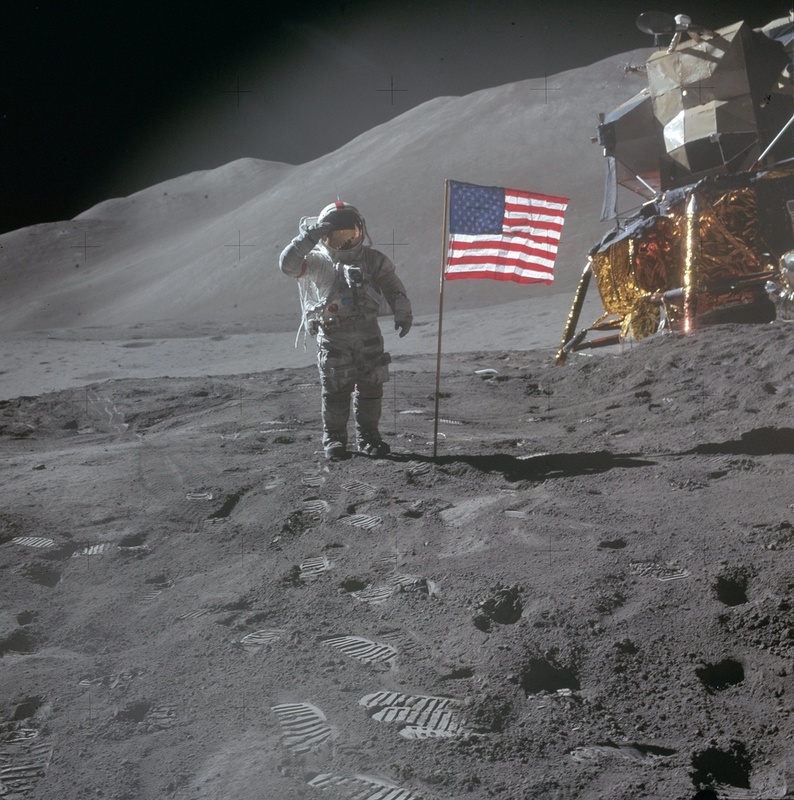 The lens has expected scuffs and wear from extensive use in space, including a tumble Scott had while walking on the Moon; the tape is believed to be from a roll flown on the mission and retains some lunar dust. 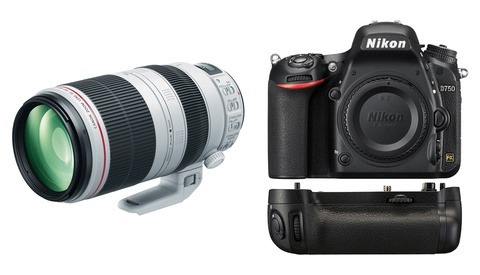 If this can't satisfy you gear lust, nothing will. Heck, you can even grab Dave Scott's Apollo 15 Lunar Orbit Flown Photography Chart if the lens isn't enough for you! 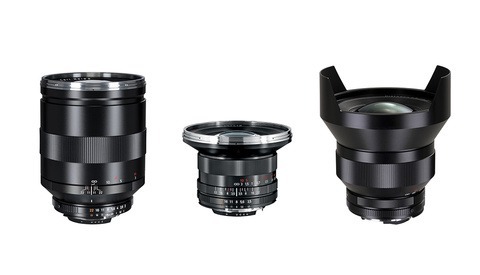 Anybody would be a fool to buy that lens..It has never been to the moon. What a scam. 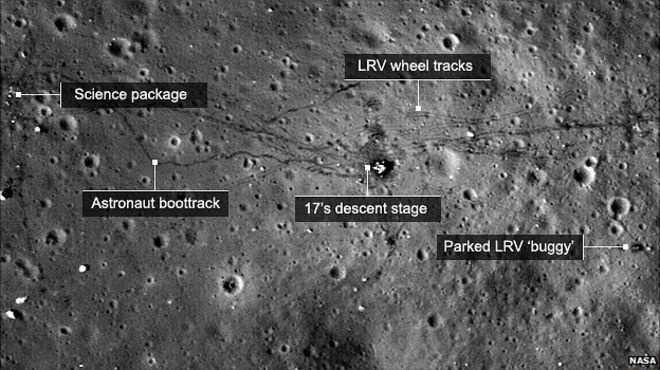 So many things out there that prove our government scammed us into believing they put our men on the moon in the 60's. Get real and wake up people. You need to dump that Capricorn One VHS tape dude. However I believe that lens is a phony, but not because we never went to the moon as you foolishly believe, but because to bring back such gear would have added weight to the Lunar Module upon blast off back into lunar orbit. I'm pretty sure most, if not all, of the Hasselblad and Nikon gear was left behind, although I may be wrong. Perhaps one body and lens may have been returned, but their Hasselblad camera rigs would probably not have allowed the use of a 500mm optic on their chest mounted cameras. There may have been secondary cameras used to shoot with longer lenses like this, but I doubt they would have made the trip back home. I remember Nikon used to have a lunar F in their Nikon House in Rockefeller Center back in the 70s, but I can't remember if they were replicas or the (supposed) real deal. Considering the load all the moon rocks put on them that they had to carry back to the Command Module, I find it hard to believe they actually brought back any extraneous gear, camera or otherwise. Um, actually, faking the landing was technically not possible in 1969. Interesting that going there was possible. You've gotta be kidding me... April fools is over. To assist in shooting the faked moon landing footage, NASA hired Stanley Kubrick. To ensure authenticity, Kubrick insisted that they shoot on the moon. Available in Canon mount ?